Note: It’s tricky to find individual chicken breasts small enough for one portion. Removing the thin strip of meat from the underside of a 5-ounce breast—the chicken tender—removes about 1 ounce of meat and yields a perfect 4-ounce portion. Wrap and freeze the tenders and when you have gathered enough, use them in a stir-fry or for oven-baked chicken fingers. 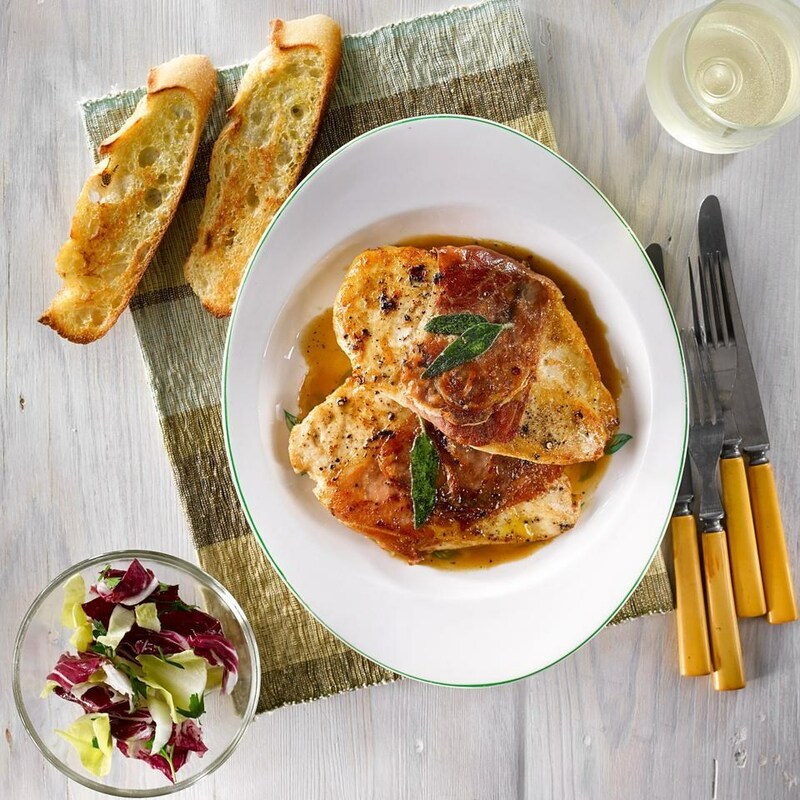 If you can only find large chicken breasts, you’ll need just 1 breast for 2 servings—remove the tender and cut it in half crosswise before cooking.